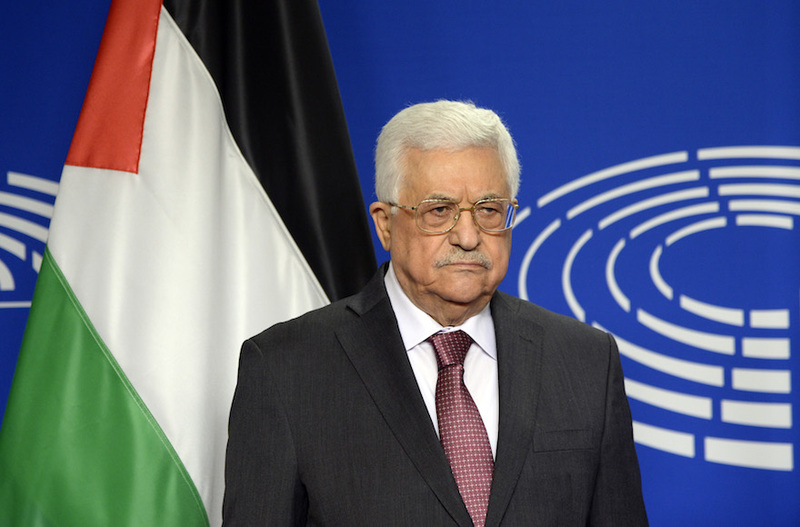 Palestinian Authority President Mahmoud Abbas posing for photographs at the European Parliament in Brussels, June 23, 2016. Abbas made the statement Sunday night as part of remarks for the start of the Muslim Feast of the Sacrifice holiday. “The government of Israel is carrying out ethnic cleansing and deliberately killing — acts that have exposed it to international criticism all over the world,” Abbas said. Two days earlier, Netanyahu had released a video in English on social media accusing the Palestinians of wanting to ethnically cleanse the West Bank in their call for a Palestinian state without any Jewish residents. Abbas said he was ready to meet with Netanyahu to discuss restarting peace talks. The two leaders were invited last week by Russian President Vladimir Putin to meet under his auspices in Moscow. “We are not isolated, like the Israeli government is trying to present us. 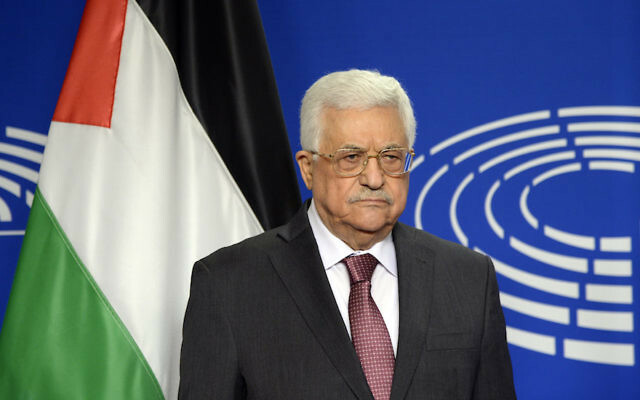 The government of Israel is the actually isolated one in the international stage because it isn’t interested in continuing on the path of peace, continues the settlement industry and damages the holy sites,” Abbas said. The video, also released in a Hebrew version, as well as one with Arabic subtitles, is distinctly directed to an audience outside of Israel. The U.S. State Department called the charge “inappropriate and unhelpful” and said it has engaged in “direct conversation” with Israel’s government over it.